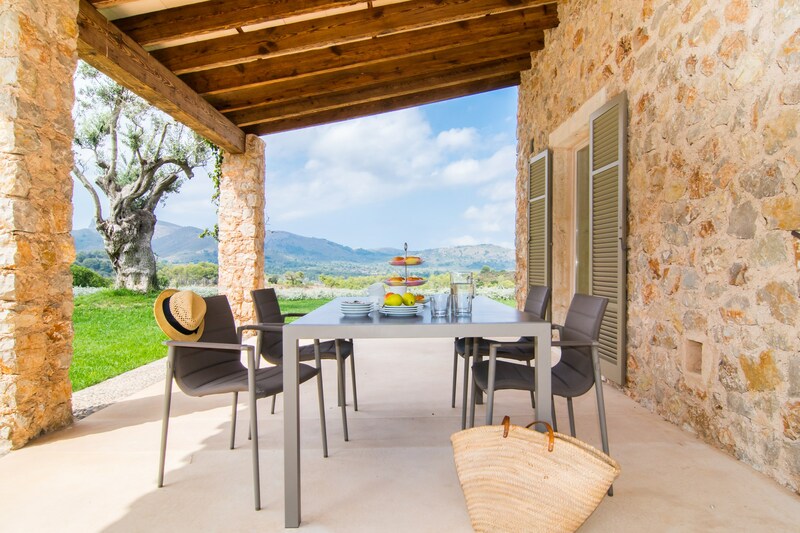 Group holidaymakers looking for style and luxury in Mallorca will be turning their attentions to Carrossa after the addition of two new lavish villas. 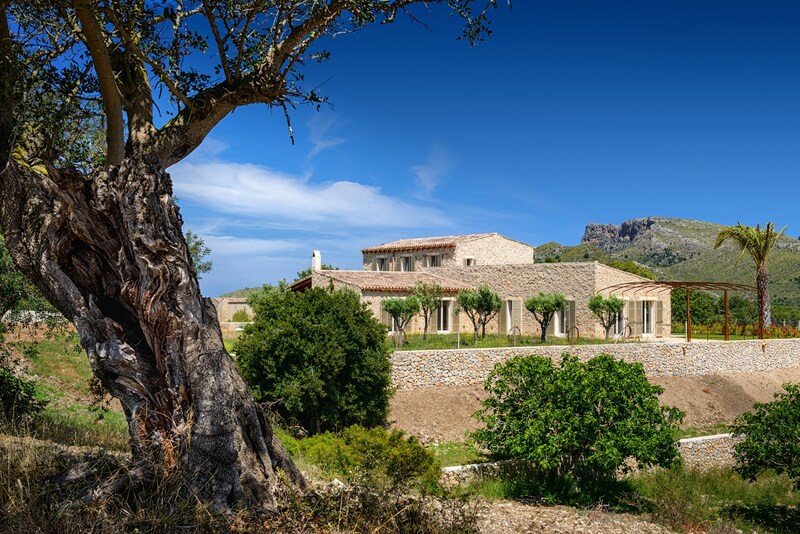 Situated in the north east of Mallorca near the historic town of Artà, the five-star resort with just 75 luxurious rooms and suites, opened in May 2018 and has proved an attractive new destination for those looking to discover an authentic Mallorcan experience in stunning surroundings. With the venue set to reopen on February 23 after the winter break, the two new four- and five-bedroom villas are brimming with comfort and can provide the perfect location for a get-together with friends or family with privacy, but all within just a few steps of the exceptional services on offer throughout the main hotel. 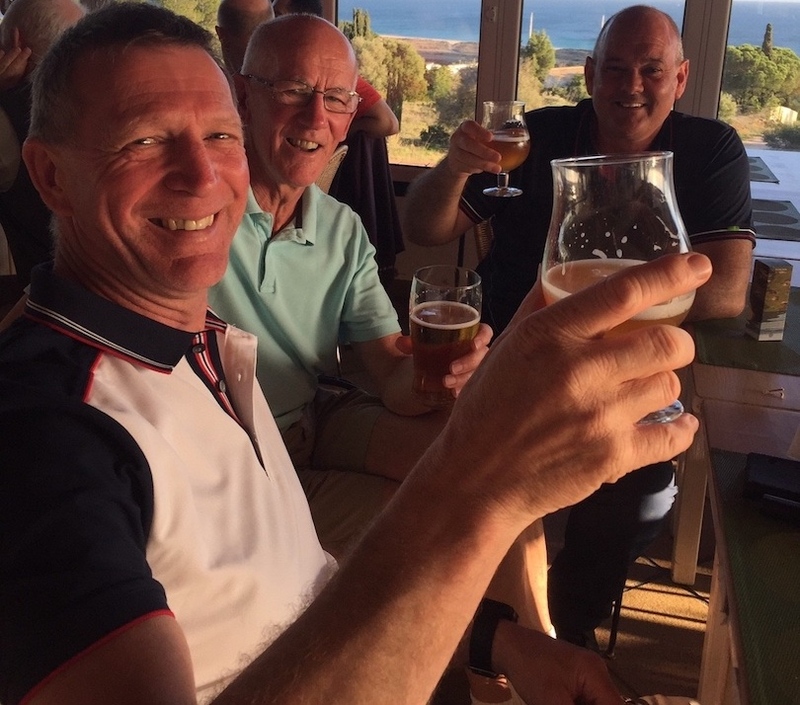 So whether it's for a an extended family holiday, a group of golfers to tackle any of the nearby courses at Club de Golf Alcanada, Son Servera, Capdepera, Canyamel or a group of friends and couples joining together in style, it provides the perfect combination for socialising and privacy all under one roof. Peter Hamacher, director of sales and marketing for owners Hamacher Resorts, said: "These exceptional villas can sleep 8-10 people in comfort. Each has its own infinity pool, outdoor barbecue areas and a daily cleaning service. "There is a nice balance between the social areas for people to spent time with each other but each air-conditioned bedroom has its own en-suite bathroom so you can find your own personal space too and you are not standing on each other's toes all the time." Prices start from €720 per villa per day (February 23 to April 14 and October 13 to November 17, 2019). Aside from some wonderful touches: natural stone baths, Italian design interior furniture, high-end SieMatic kitchen, satellite TV, WiFi and stereo, all guests can take advantage of the hotel's superb facilities. Carrossa is home to a stunning 1,500m2 state-of-the-art wellness centre, built and designed to the highest specification with saunas, steam bath, ice fountain, and a wide selection of massage, beauty and special treatments, as well as a high-tech gym. The former manor ground gardens of Carrossa are also home to an inviting heated outdoor panoramic infinity pool and deck. Carrossa's fine cuisine offers a range of sophisticated international and local dishes in the fine-dining Restaurant Carrossa, or an extensive choice of dishes in the more informal Bistro Badia, both of which deliver panoramic views from the terrace.